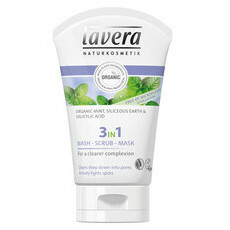 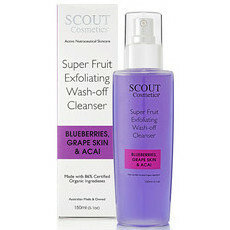 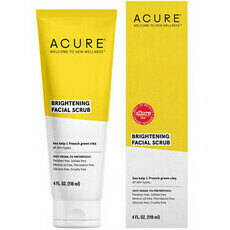 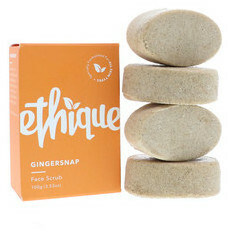 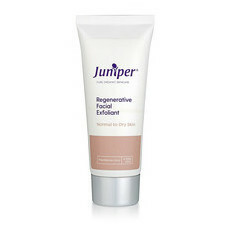 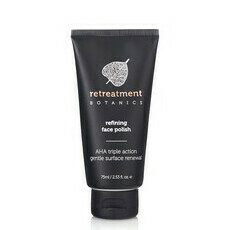 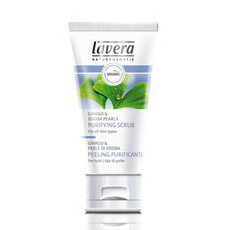 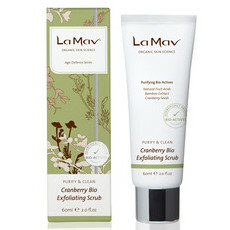 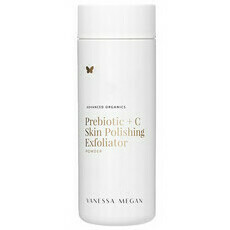 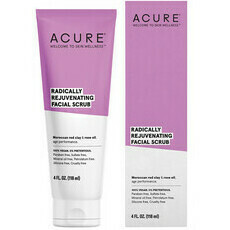 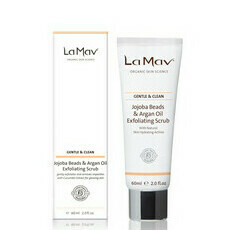 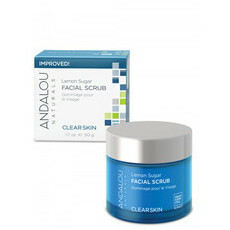 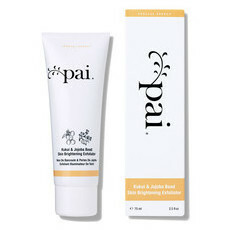 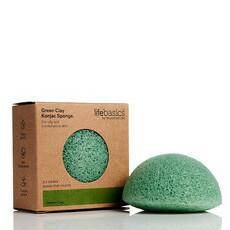 Facial exfoliators and scrubs slough off dead skin cells to reveal fresh, radiant, younger-looking skin. 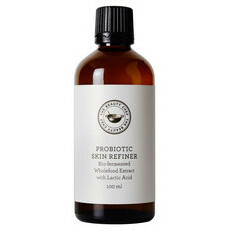 Nourished Life’s exclusive range is the next best thing to homemade! 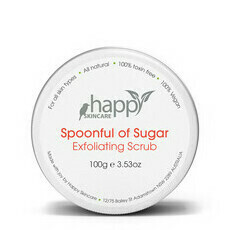 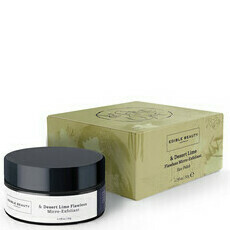 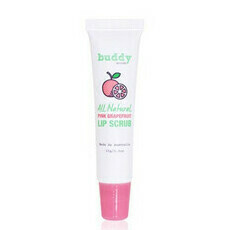 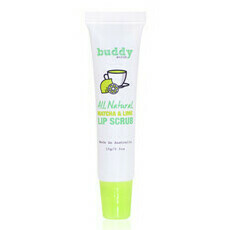 Our collection includes sugar face scrub, gentle organic facial peels, chemical-free exfoliators, and natural scrubs. 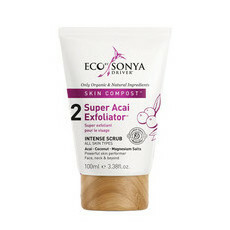 Regular exfoliation to rid pores of dirt and oil is important whether your skin type is normal, dry, oily or acne prone. 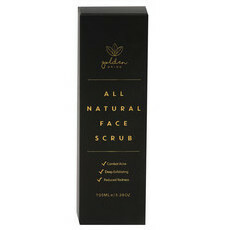 In fact the natural, organic ingredients you’ll find at Nourished Life are gentle enough to care for even the most sensitive of complexions. 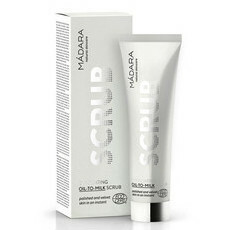 Bamboo, jojoba beads and willow bark are just a few of the natural ingredients in our luxurious yet affordable range of scrubs. 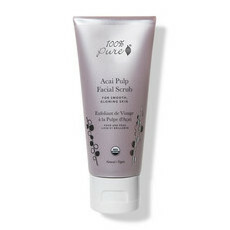 100% Pure’s Skin Brightening Scrub is great for all skin types. 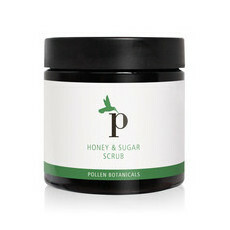 Organic raw honey, renowned for its soothing and antibacterial properties, is the not-so-secret ingredient in Pollen Botanicals Honey & Sugar Exfoliator, designed specifically to help with annoying hormonal acne. 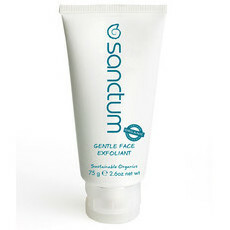 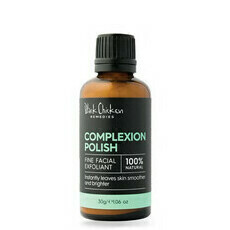 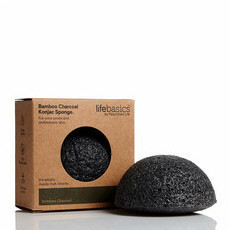 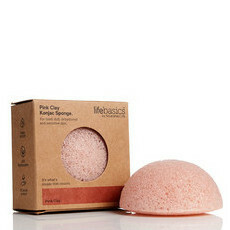 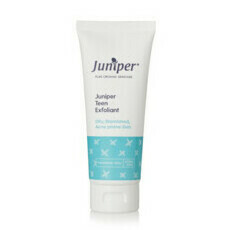 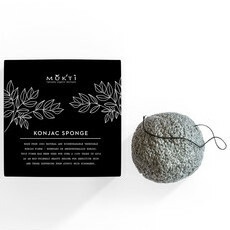 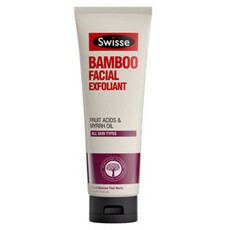 For a gentle scrub that smells yummy, try the Simple As That exfoliant. 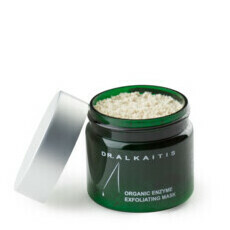 Rice powder, seasalt and raw cacao will leave your skin glowing! All Skin Types - Delicious Coffee Scrub!